15 available 15 items in stock. 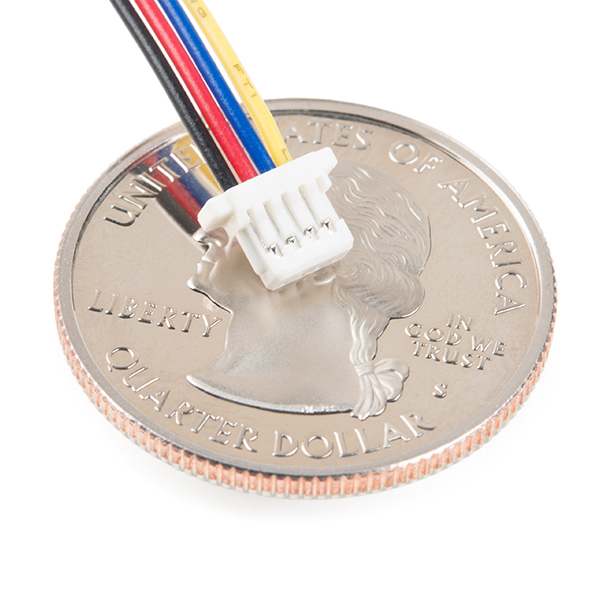 The SparkFun Qwiic Connect System is constantly growing in popularity with makers. 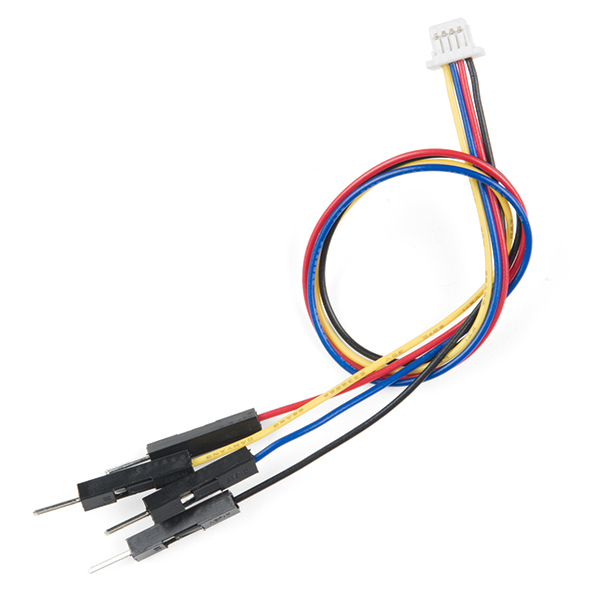 So to make it even easier to get started, we've assembled this Qwiic Cable Kit for everyone. If you aren't sure which Qwiic cable to use, this handy box includes all of them allowing you to save a little money and time! It has a little something for everyone. 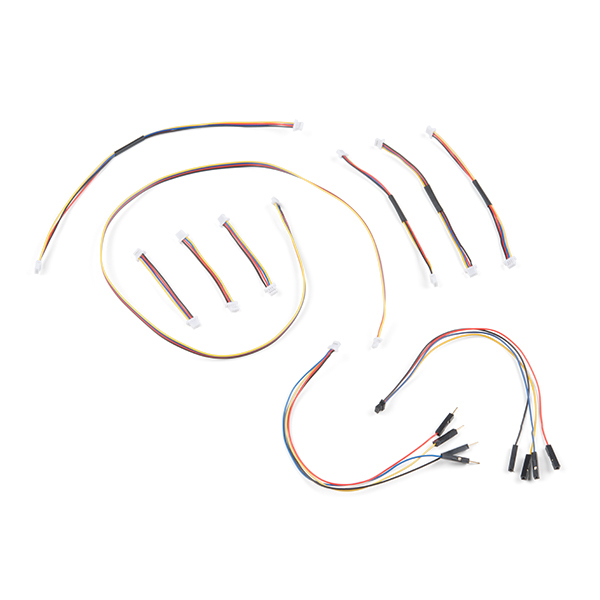 The SparkFun Qwiic Cable Kit includes 10 cables of various lengths and styles that will get your Qwiic boards connected together, to a development platform, or to a breadboard. 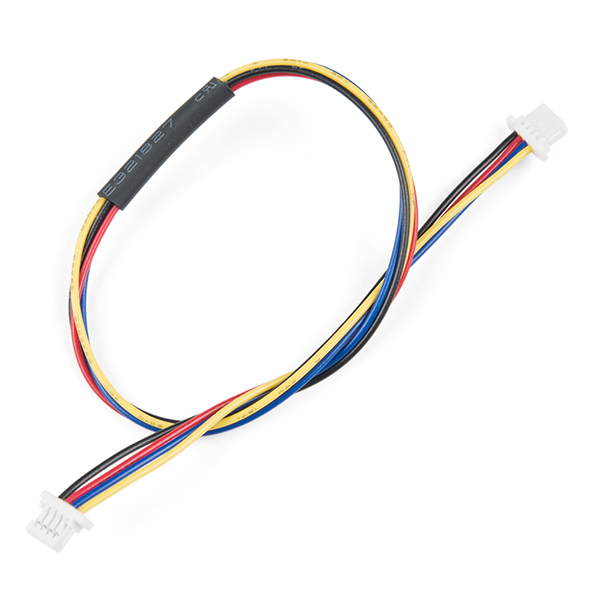 Each Qwiic Cable's wires have been color coded to red, black, blue and yellow with 1mm JST termination. great selection of connectors, and spares are always good.